A year in the life of an extraordinary village in Aberdeenshire. The residents of Newton Dee are a mixture of people with learning disabilities and the people who care for them. Everyone lives communally and works together in the farms, gardens, bakery and workshops here. A warm, funny, life affirming film featuring spring lambs, a rabbit called Steph, a talent show and killer seagulls. 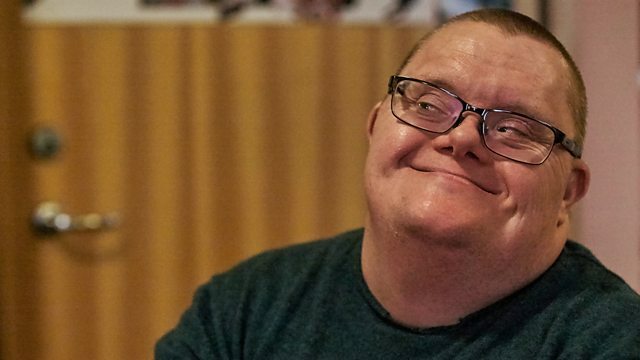 The village where people with learning disabilities and their carers live communally. Documentaries to get you talking.